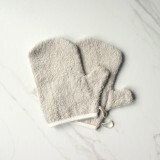 Eczema? 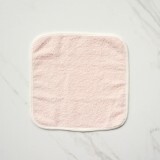 Baby Acne? 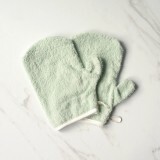 Cradle Cap? 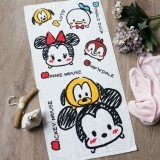 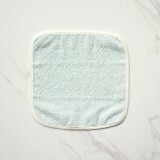 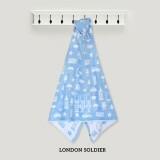 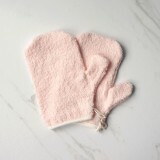 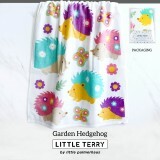 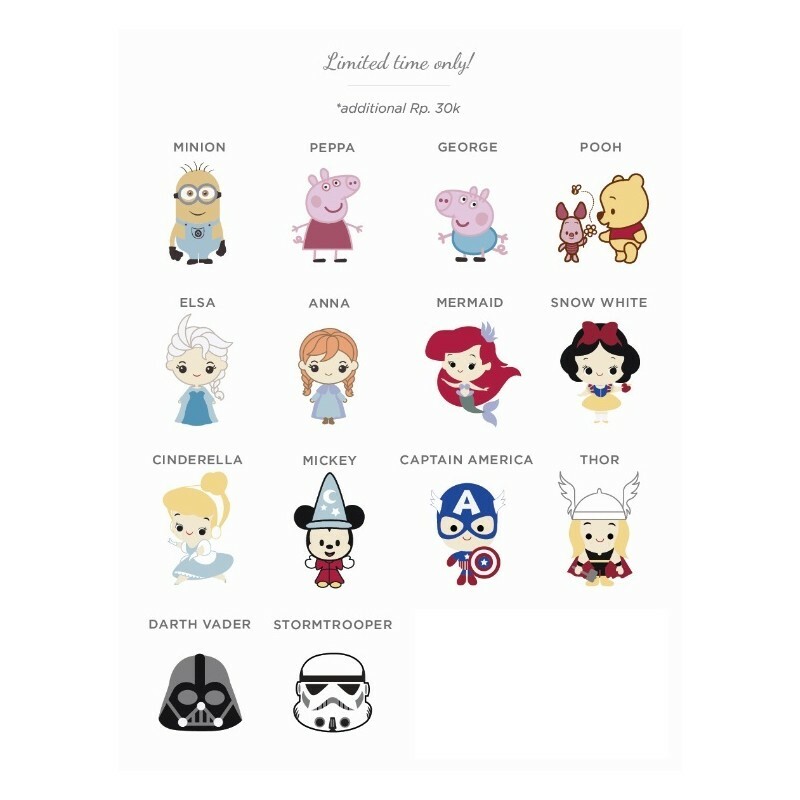 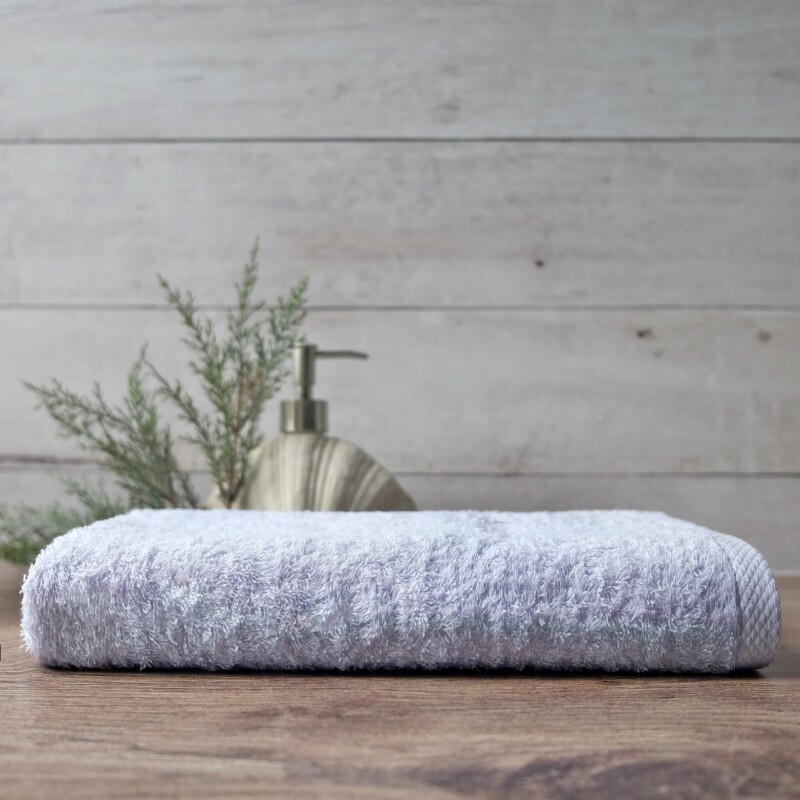 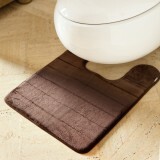 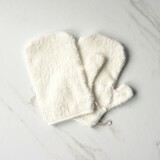 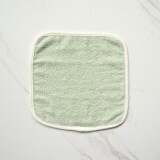 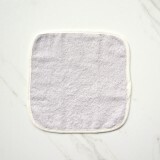 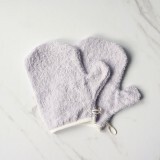 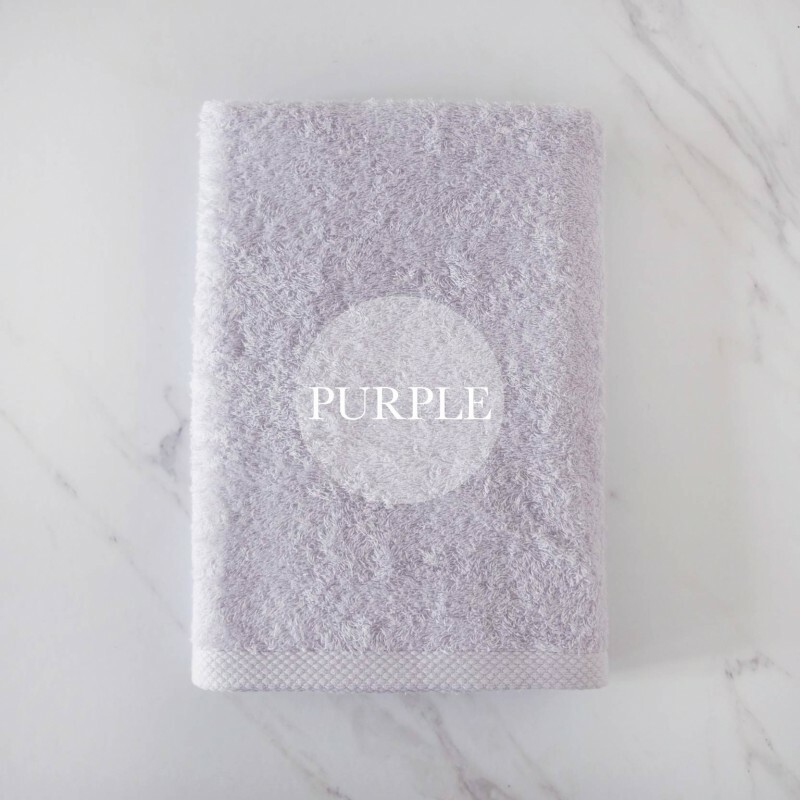 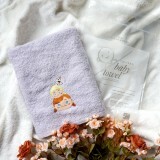 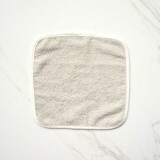 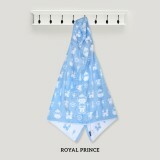 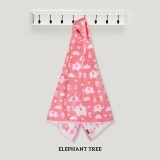 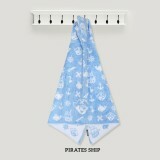 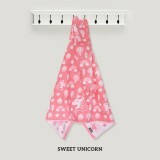 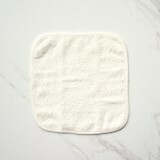 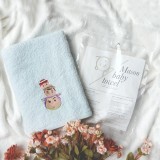 Use our baby towels to keep your baby’s face and body clean & clear without the worry of scratching their delicate skin. 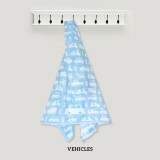 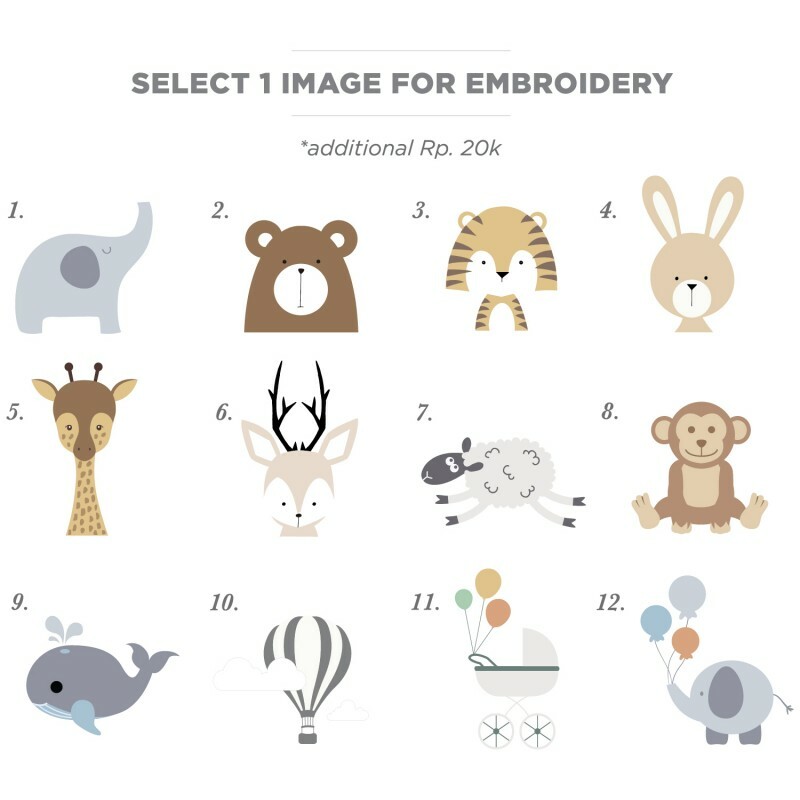 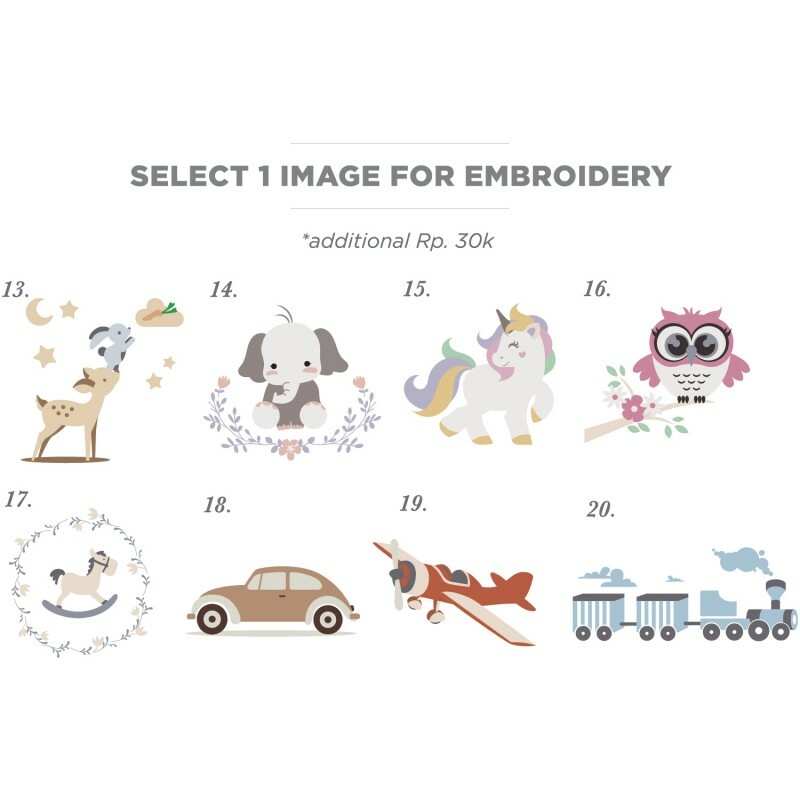 Reduce chances of irritation with our 100% natural, premium quality combed cotton. 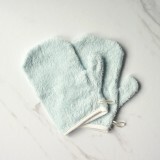 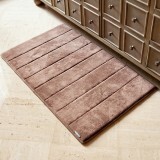 They are naturally hypoallergenic and formaldehyde-free!